It's Sunday, and it's a beautiful morning, and it's weekly round up time. Kicking it off, is the most exciting product. The Lorac Pro Palette has finally come into my possession. After months of admiring it from afar, it's finally got it's place in my collection. Okay, maybe a tad OTT but it is beautiful and I can see why it's had so much hype in the beauty world. Theres 8 matte shadows and 8 shimmers, so the palette has a wide range of looks that can be created and with the amazing quality, it's a slice of heaven. 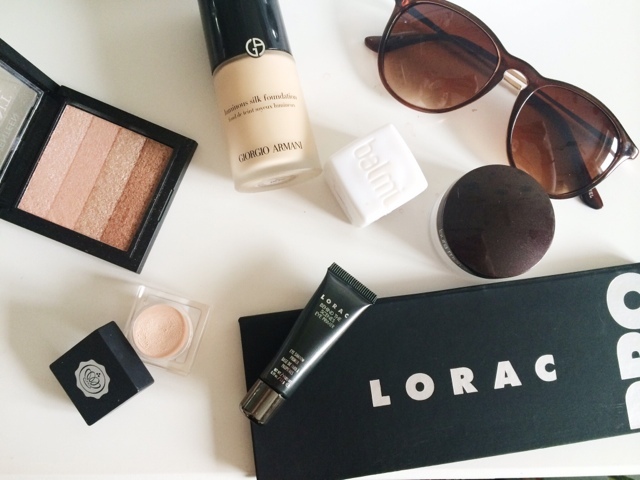 The Lorac Behind The Scenes Eye Primer is also really good. I have used it every time I have used the palette and it makes everything blend out so nicely, it makes your eyelids super velvety and soft and it doesn't irritate or cause any issues. It's an expensive primer and I doubt I will get the full size but it's good for travel or for special events or something. 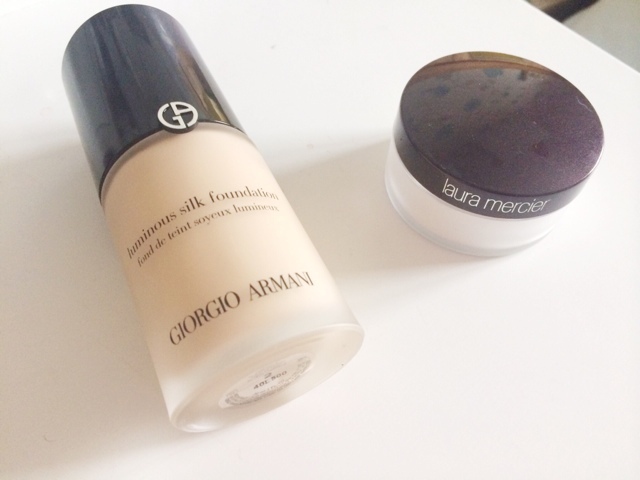 I've had the Giorgio Armani Luminous Silk Foundation before, infact I still have it in another shade but that's too dark for my skin, so I picked up shade 2 which at first didn't look like it would match, but it really helps to warm up my complexion which is always needed when my skin is already very pale and ghost like. I love this formula, I love the coverage, the packaging is super fancy looking and makes me feel like I have a grown up foundation, is that sad? Yes, I think it is. Anyway. I picked this up online from Selfridges and the delivery was amazing. Super quick, and well within the estimated time they gave me. Plus, they text me when it was on it's way and even when it was due to be delivered within the next 90 minutes, half hour later it arrived, amazing. I've heard a lot of good things about the Laura Mercier Secret Brightening Powder ?? And they're all true. The Laura Mercier Silk Creme Foundation is one of my favourite products and this may just be joining it. I've been using a setting powder from E.L.F which I still like but this is 1000 times better. Plus, it truly does brighten the area. Don't know what's so secret about it though? I'll be honest, there aren't a huge amount of products from Glossybox or Birchbox that end up in my favourites but this week is different. 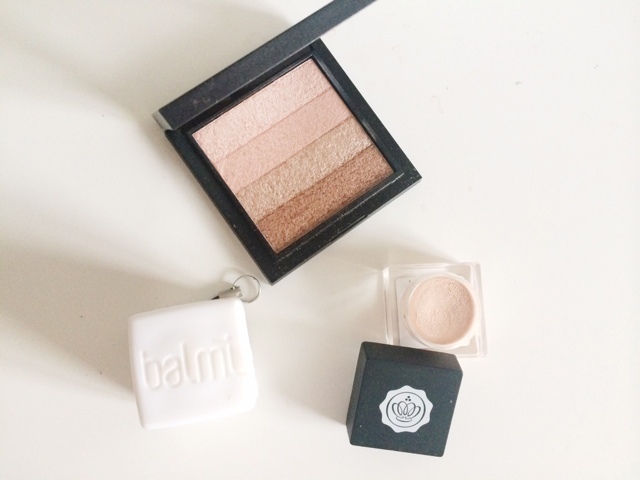 I've finally had a chance to try the Kryolan for Glossybox Highlighter Cashmere and I love it. No chunky glitter, no breaking up your makeup, no harsh highlight. Just a really nice, pretty sheen to the skin. The Seventeen Shimmer Brick has been used every day this week. I've used this for normal highlighting of the face, but also for eyeshadow, highlighting the inner corners of my eyes, brow bone, Cupid's bow. 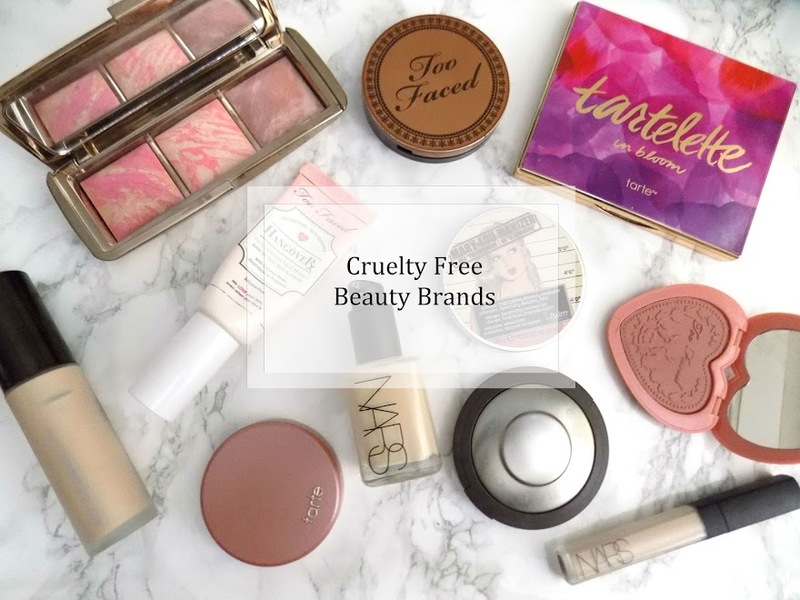 It's a great, multipurpose product which I cannot live without. It doesn't have chunky glitter in it, nor does it leave you looking like a disco ball. It's stunning and so inexpensive, it's worth giving it a go. The Balmi Coconut Lip Balm is available in Boots for super cheap and is an amazing lip balm. I've bought my best friend these and my mum and they both loved them. This is my preferred scent as it smells delicious and does a good job at moisturising the lips. The packaging is the same kind of idea as the EOS Lip Balms and the application is very easy although I don't know how hygienic it is really. 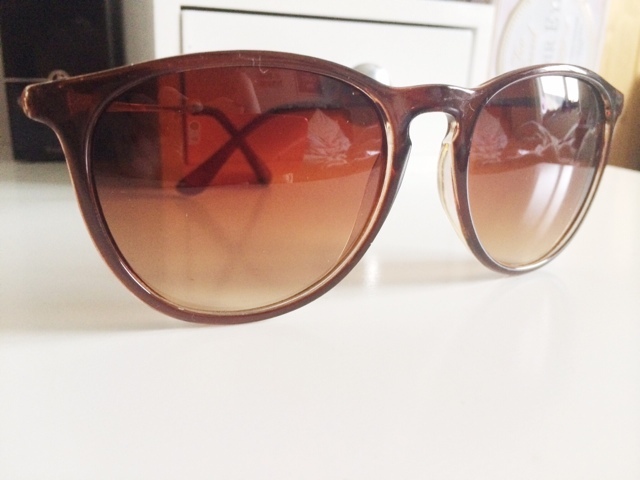 These Sunglasses I picked up off eBay. Only some cheap, doesn't matter if they break pair, but I really like them. They're the perfect size, I love the shape and I like the gradient/ombré lens they have going on. 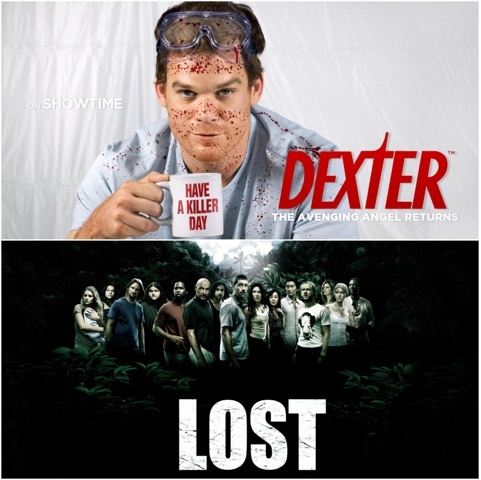 I've attempted to watch Dexter on numerous occasions and never got past the first episode. So I skipped that and went to episode two and my golly i'm hooked. I love how it takes on another perspective and isn't just another serial killer TV series. If you're the same as me and couldn't get into it, skip episode one and keep with it. You'll love it. I'm also a few years late on the band wagon for this but Lost has also been a series I've started watching, right from the beginning and it's had it's iffy moments but it's pretty good so far. 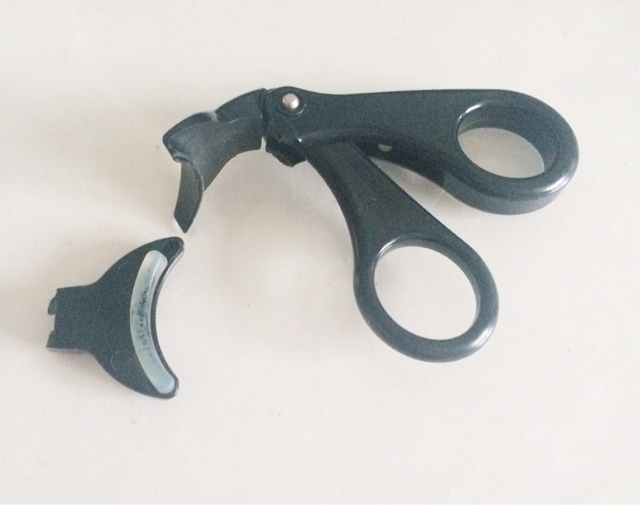 Friday was a very sad day as my eyelash curlers decided to break after only curling one of my eyes lashes. I've ordered some more but these are the best ones I've used and I love them, I'm just so gutted they broke on me.